PenNews is The Best WordPress Theme for News & Magazine, designed and developed by PenciDesign. This is a powerful theme with tons of options, which help you easily create/edit your Websites in minutes. 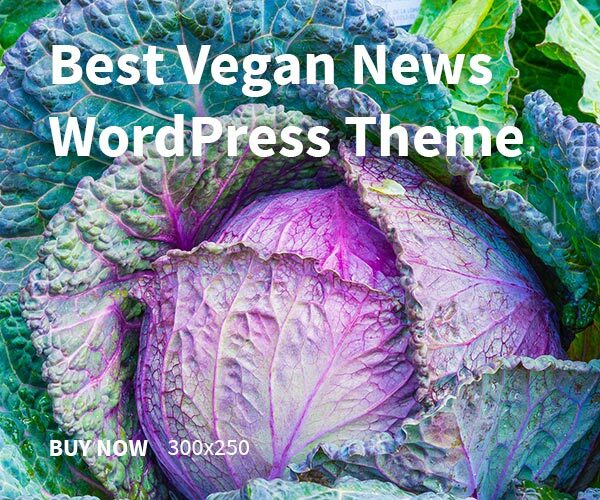 You can use this WordPress Theme for every purposes: News, Fashion, Travel, Entertaiment, Video, Health, etc.